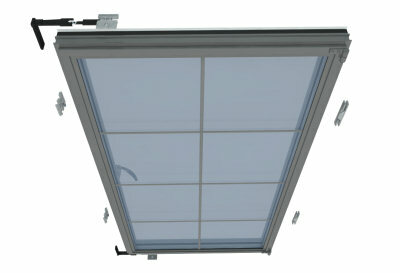 Designed for use on slim-line aluminium windows. High security multi-point & multi-side locking with adjustable locking bolts. Designed to be driven by any of the handles from our Chelton® handle range. Sash jammers are used to secure the hinge edge and to complete the all round window locking. Runs on polyamide strip for ultimate corrosion resistance. Can follow the angle of arched windows tightly securing the curved edge of the window. Pulls in the window tightly improving the weather performance of the window. Dual keeps provide secure night vent facility.